A year ago I attempted to make har gow and failed miserably. It might have been because I used wheat flour instead of wheat starch and the resulting dough was so sticky that I had to throw the “ball of glue” away. 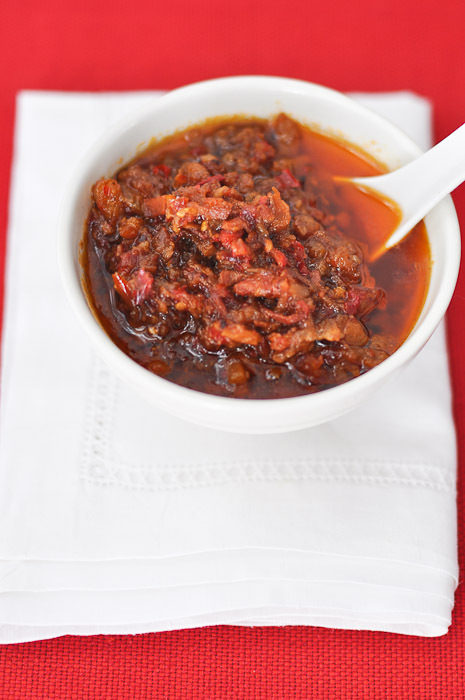 The experience was enough to turn me away from trying to make them for a very long time. That is until I had a monumental craving for these dumplings. Cravings so intense that I had har-gau for lunch, FIVE straight days. I would go to one of the nearby yum cha places and order take-away. By the third day it was not only getting expensive – it was also getting slightly embarrassing to arrive at the restaurant and have the waiter smile knowingly, and then signal the lady in the dumpling cart to bring the har gow for me. By the fourth day I felt like an addict trying to hide a bad craving. My husband called at 11:30 asking whether I wanted to have Japanese for lunch. My heart being set on the dumplings, “I can’t, I have an important meeting that I need to prepare for.” I told him. By the fifth day I had to admit that things were getting out of hand and vowed to try my hand at making them again. So here’s the result. 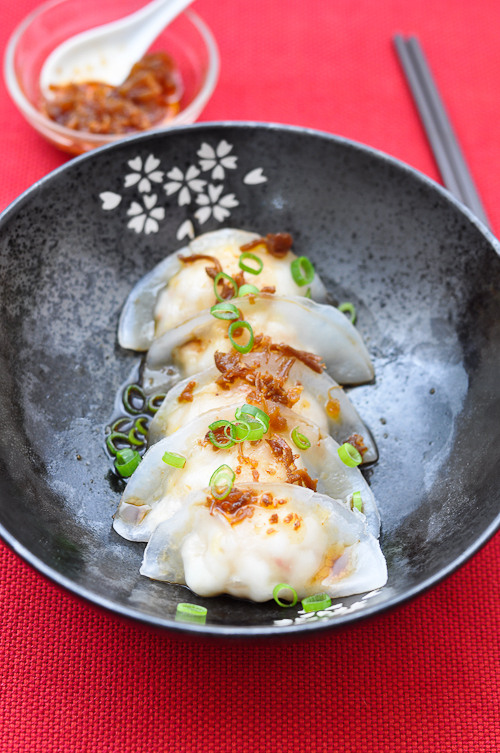 If you are thinking of having a go at making these crystal prawn dumplings, this is a great place to start. 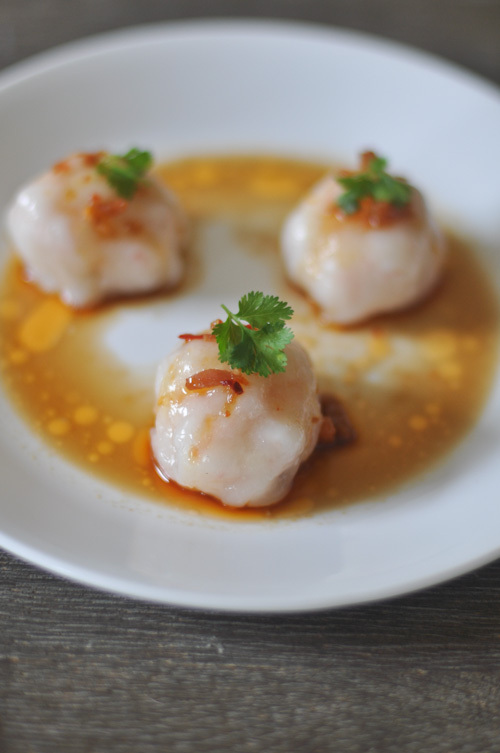 This version of har gow is delicious – just like the ones in the yum cha place. Here’s the thing – after having them for five days straight and then making them on my own on the sixth day, I’ve suddenly gotten over my craving. My husband however, is a different story. He can’t get enough of them.